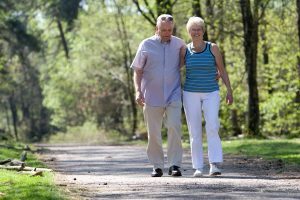 Are you interested in the active adult lifestyle? 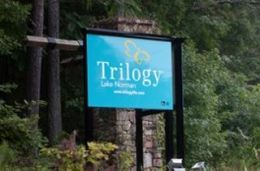 Resort communities tailored to active adults are the latest trend in the U.S. – everywhere you look there are articles, signs, and ads talking about the 55 plus or active adult lifestyle. What is it all about? 55 Plus Trends, Community Updates and Available Homes…all in ONE place! 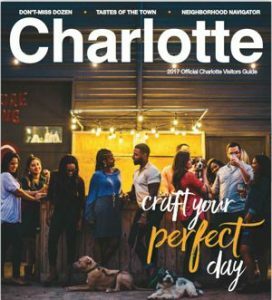 Team Pogue is your go-to resource to learn about active adult communities in the greater Charlotte area. 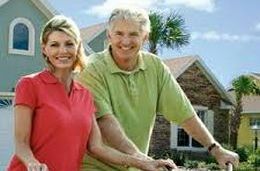 This site is devoted to providing you with the latest information about community trends, updates, and available homes – all in one place! 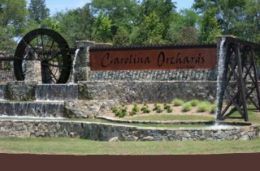 Currently there are over a dozen Active Adult communities in the Charlotte area specially designed for 55+ adults. In addition, there are other communities with age targeted sections within a larger neighborhood. How do you know which community is best for you? 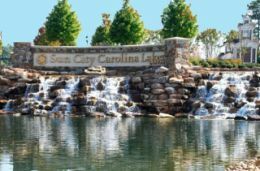 You may be wondering where the communities are located, the price range of the homes, what amenities are offered, and what types of homes are available. You are probably thinking about how you want to spend your time during the days and evenings, too! Meet other active adults with similar interests? Go on vacation without having to pack your bags…with friends? 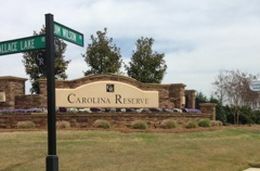 Live in a luxurious and beautifully landscaped community? Try that class you have been promising yourself you would try one day….yoga, pottery, woodworking, tennis, pickle ball? Relax with friends at community events, happy hours, and parties? Enjoy a membership at a fitness center and explore sports or classes you never had time for…like yoga, golf, cycling, pickle ball or tennis? Cook in your personal gourmet kitchen with your spouse….or eat in the nicest restaurants? Live the good life you have worked for and do the things you want to do every day? We encourage you to explore this site to learn the answers to some of these questions or call us and we can help you narrow down your choices based on your personal priorities. All of the members of our team live, work and play in local 55+ community – so we understand where you are coming from and we want to help! 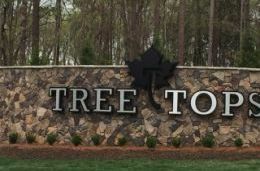 Call Team Pogue for more information at 803-504-1111.